The State Government has released its 10-year vision for the state’s burgeoning freight industry. Transport and Main Roads Minister Mark Bailey said the Queensland Freight Strategy provided a framework to support trucking, shipping, rail and air cargo across the state over the next decade. 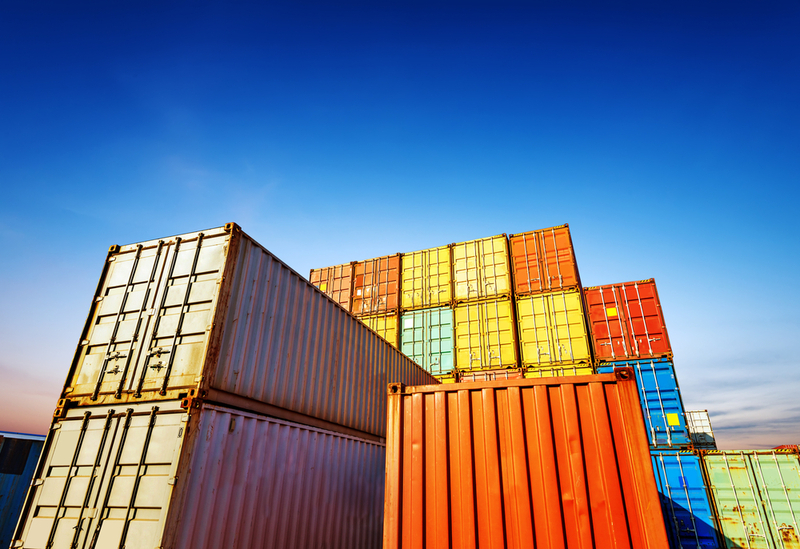 “As Queensland grows, so too will the demand for freight. The Queensland Freight Strategy is the key starting point for government, industry and the entire state to make sure we continue to have an integrated and resilient freight system that benefits all Queenslanders,” Mr Bailey said. “Over the next 10 years, the volume of freight moving across Queensland will grow more than 20 per cent, which it is why it’s critical we have a guiding document in place to drive our freight industry in the right direction. 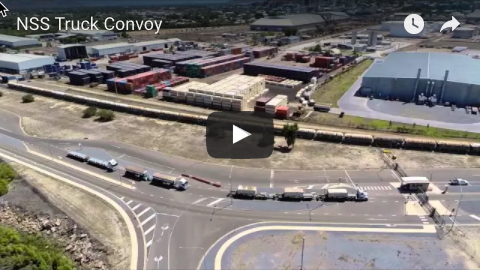 “We have worked extensively with key stakeholders on a clear vision for Queensland’s freight system that provides certainty and a path forward for one of the most diverse and geographically challenging industries in the country. The freight strategy provides five pillars to address the challenges of freight in the sunshine state: Build Effective Partnerships, Unlock Economic Opportunity, Smarter Connectivity and Access, A Resilient Freight System and Safer Freight Movements. 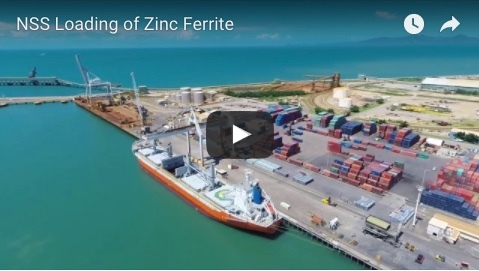 Queensland Resources Council’s Chief Executive Ian Macfarlane said the competitiveness of Queensland’s export economy relied on safe and efficient freight systems. “Queensland’s freight systems are the arteries of our economy and the Queensland Freight Strategy maps out how to keep those systems in tip-top shape,” Mr Macfarlane said. “QRC congratulates Minister Bailey and his Department on their high-quality consultation process, with stakeholders, communities and unions all at the table.